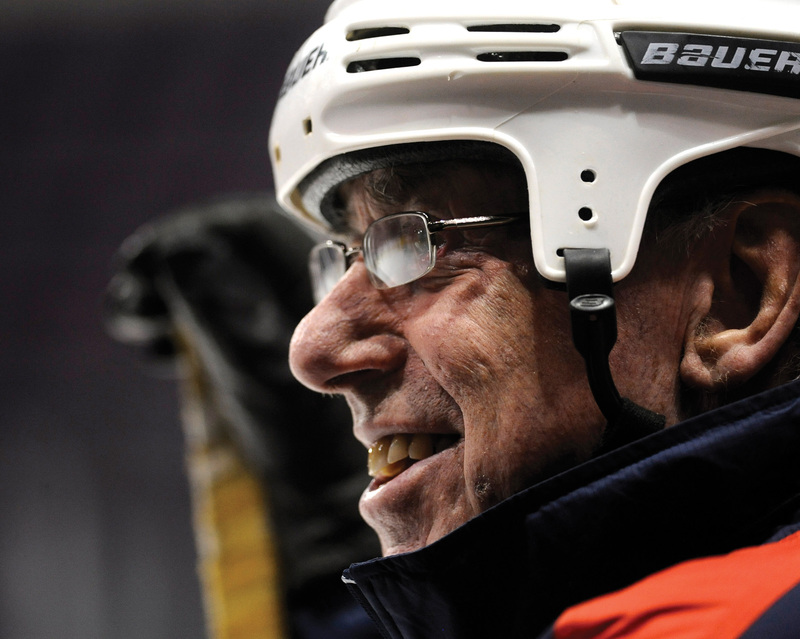 Jeff Sauer has spent his life around a hockey rink. His father was a hockey coach, and Jeff stepped onto the ice for the first time when he was 4 years old. He played high school hockey, and was given a scholarship to play hockey at Colorado College in 1962. He went on to coach at CC for 11 seasons, with 166 wins (including a memorable 23-16-0 season in 1974-75). Jeff coached college hockey for more than 30 years, until he retired after the 2001-2002 season from the University of Wisconsin as the fourth-winningest coach in college hockey history. But retirement didn’t mean Jeff stepped away from the ice. He has not only kept his spot rink-side, but also found a way to make his favorite sport even more exciting. Jeff and his wife, Jamie Adler Sauer ’65, live in Madison, Wis., and have two children: Elizabeth Sauer Frederick ’02 and Chip. When Jeff isn’t coaching, he can be found on the golf course. Learn more about sled hockey.